PHOENIX, February, 27, 1996 -- Arie Luyendyk became the first driver of the Indy Racing League's "Test in the West" to break the Phoenix International Raceway track record Tuesday, reeling off a lap of 182.463 miles an hour. Luyendyk's lap, at 2:49 p.m., local time, unofficially broke the record of 181.952 miles an hour set by Bryan Herta last April. Two other drivers, Richie Hearn and Tony Stewart, also broke the 180-mile-an-hour barrier. Hearn had a best lap of 181.178 miles an hour and Stewart recorded a lap at 180.180. 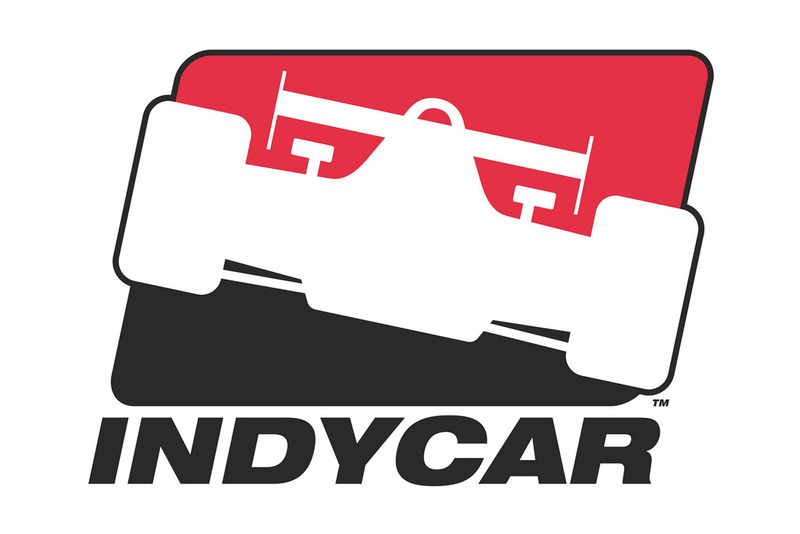 "I think we can get more out of it," said Luyendyk, the 1990 Indianapolis 500 winner. "With the speed I was carrying through (Turns) 3 and 4, I had to breathe it a little bit. It's always good to be faster than the lap record. Some guys are pretty close". Luyendyk's time around the one-mile oval was 19.73 seconds. "It's not all that critical to me to be the fastest, but we want to know our limits. I think there's another two-tenths (of a second) ... 19.5s are a possibility". Luyendyk led the way for the second straight day as 17 drivers took the track Tuesday. The testing session ends Wednesday. Fermin Velez became the first to pass all four phases of his USAC driver's test this week when he completed the final two phases Tuesday morning in a Scandia/Simon Racing car. Jim Guthrie became the second to pass the final two phases and complete the test in the closing minutes of the Tuesday morning rookie session in a Blueprint Racing machine. "Wow, it was exciting," Guthrie said. "We just kept making laps and before I knew it, USAC told us we had just a few more to go and we'd be done. We're all very happy about it ... especially the car owner (Ed Rachanski)." Michel Jourdain Jr., completed three of the four phases of the test Tuesday in a Scandia/Simon machine. Michel Jourdain Jr., the 19-year-old second-generation driver from Mexico City, passed three of the four phases of his USAC driver's test. "The first laps, the speed and everything is hard," Jourdain said. "I'll get used to it. I just need more laps. I was expecting everything ... the speed, the acceleration, the big speed in the corners. The last stage I ran with the cars. I feel okay. I need more laps so I can learn in traffic with slower and faster cars." His father, who drove the Mexico City Indianapolis-car races in 1980 and 1981, said it's a "significant" fact that the last driver to make an Indianapolis 500 field at age 19 was Josele Garza, also from Mexico, who also headed Jourdain Jr.'s Formula 2 effort last year. "I hope it's part of Mexican Indy history," said the elder Jourdain. "Not many Mexican drivers have had the opportunity to be at Indy. We are very close to Josele ... Michel is very close to Josele. It is very significant."